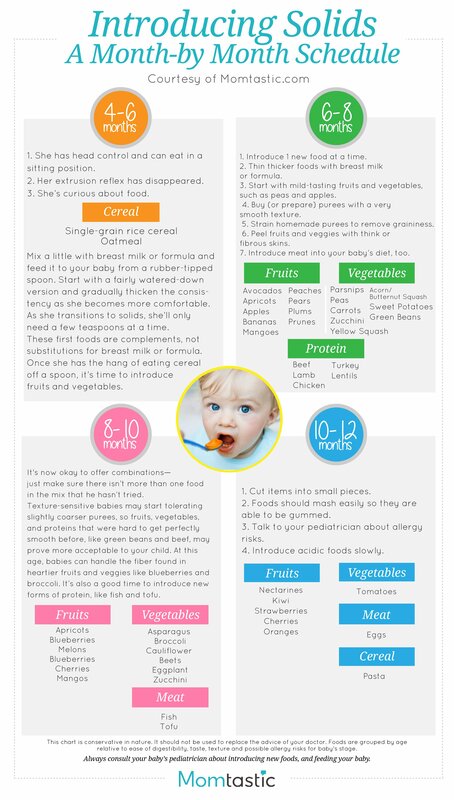 Introducing solids to your baby? Find out what to feed your baby and when. Introducing solids does not have to be so confusing!